Commence your evening at sunset with a complimentary sangria before diving into a full selection of seafood prepared by our culinary team to suit your taste. 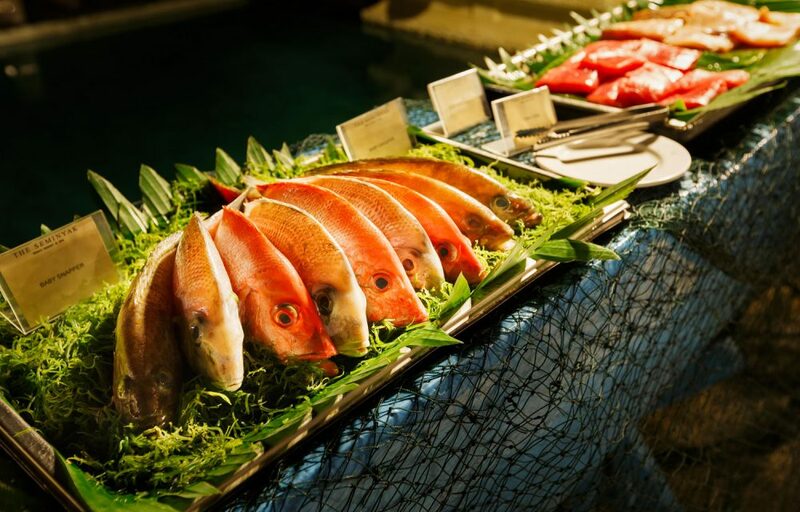 Freshly caught fish such as red snapper and grouper, exquisite seafood including prawns, blue spanner crab and oysters, as well as delicious seafood kebabs are sure to be a hit as you enjoy more sangria or chilled rosé, while listening to mellow songs performed by our acoustic guitar player. Finish your evening with some of our famous lemon tart, chocolate truffles and lemon basil panna cotta. Limited seating capacity, we advise you to book a table in advance. 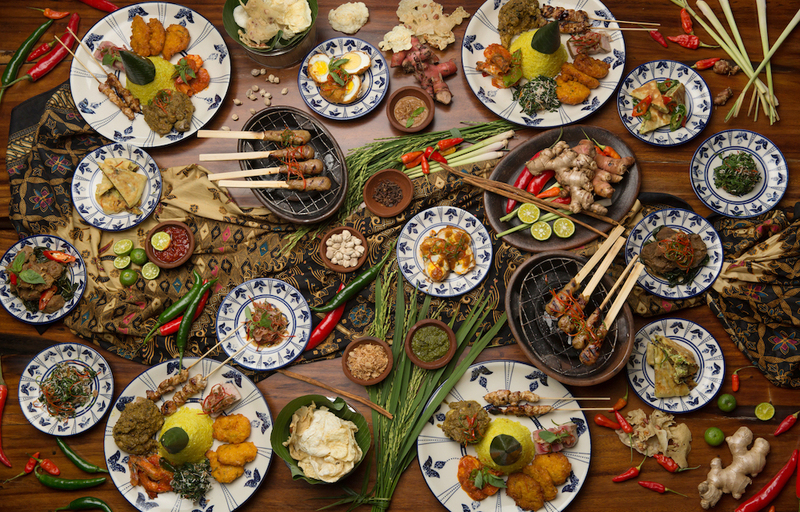 Celebrate the richness of Indonesia’s culinary heritage with your family or friends. Relish a Rijsttafel Feast inspired by the elaborate rice-table banquets of the Dutch-Colonial plantation lords. Admire the orchestrated service flow of The Seminyak’s kebaya-clad waitresses as they pay tribute to the nostalgia of bygone years. Admire the orchestrated service flow of The Seminyak’s kebaya-clad waitresses as they pay tribute to the nostalgia of bygone years. Available any day of the week; minimum requirement 8 participants.